Ginseng is a perennial plant that has its origin in Korea, China and some parts of Siberia. The fleshy roots of this plant have been used extensively for many centuries by the Chinese for medicinal purposes. Ancient Chinese people also believed that this herb could increase longevity. Owing to its profound benefits, this root gained great popularity over time. During 1950s, various studies were conducted in the erstwhile USSR for learning more about this wonderful root. The studies concluded that this herb was an adaptagen, which can help the body deal with stress and keep diseases at bay. Ginseng can be consumed in the form of tea or tablets/pills. 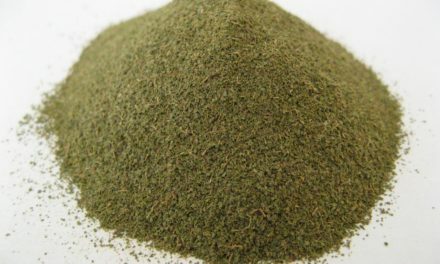 You can use this herb for maintaining general health or for curing particular diseases. Ginseng root has a calming effect when it is drunk as a tea. It soothes the nerves and relaxes the mind. Consequently, the body feels rejuvenated. It is also popular amongst athletes, who take it as pills for gaining strength after the training sessions. Deterioration of the body that comes with age can be slowed down with this herb.It keeps the brain active, which provides a positive outlook towards life. Its anti-aging features have a remarkable effect on the skin. Women, who took this root, attest that it removes the telltale signs of aging, such as dark circles and lines. People, who are overweight and hence, do not find it easy to indulge in heavy weight training benefit hugely from this herb. Drinking Ginseng tea regulates metabolism of the body and suppresses appetite, which ultimately aids in weight loss. This powerful herb is a great memory booster. It is recommended for individuals who are suffering from dementia . A research was conducted on a group of 40 patients who were suffering from mild to moderate dementia. A memory test requiring recollection of words and stories was given at the beginning of the research. Then, out of 40 patients, 25 were given Ginseng tablets while the rest were given a drug that was known for improving brain activity. 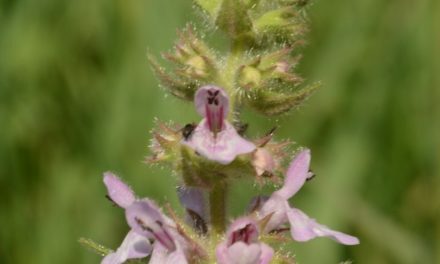 After 12 weeks, the group was again given a memory test, and the 25 patients, who had ingested this herb performed better than the other 15 did. Studies conducted in Korea have indicated that people, who consume Ginseng as tea or in tablet form, are less prone to cancer. 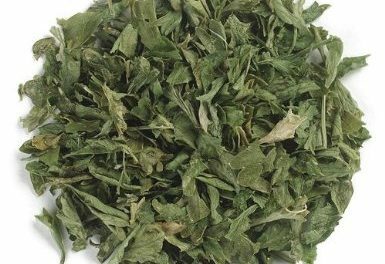 In China, a few women, who were diagnosed with breast cancer took this herb. It was found that they responded better to cancer treatment than those, who did not consume the herb. Hence, it clearly proves that this medicinal root can give adequate strength to the body for fighting off life-threatening diseases, such as cancer. Research carried out in Japan on men suffering from androgenetic alopecia or baldness proved that this well-known herb encourages natural growth of hair. 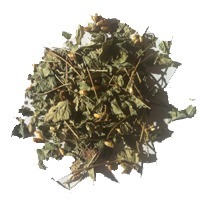 This medicinal herb has a therapeutic effect on the person, who is on the road to recovery from an illness. It also builds stamina in the convalescent, and thus, with regular consumption, he becomes physically stronger. Furthermore, continued intake of Ginseng promises better immunity. Both men and women have experienced decline in their stress levels after ingesting this herb. By including itin their daily diets, they have grown immune to the environments that cause high stress. Women, who suffer from cramps around the pelvic region during menstruation, can get relief after ingesting this medicinal root. This useful herb reduces bad cholesterol in the body and thus, provides protection against several fatal medical conditions like cardiac arrest and stroke. Diabetics also find Ginseng beneficial. A research found a 20 % reduction in the level of blood sugar in those volunteers who had consumed the herb against those who were given a placebo. Menopause causes a multitude of symptoms, as the body goes through a change in the hormone levels. Many women experience depression, mood swings, flashes, and insomnia. By taking Ginseng on a daily basis, they can go through a smooth menopause. There is many type of ginseng, (siberian, korean, chinese, american etc.) There benefits are usually centered around stress reduction and mental performance. We recommend to buy tea or powder as it should be drink. NB. 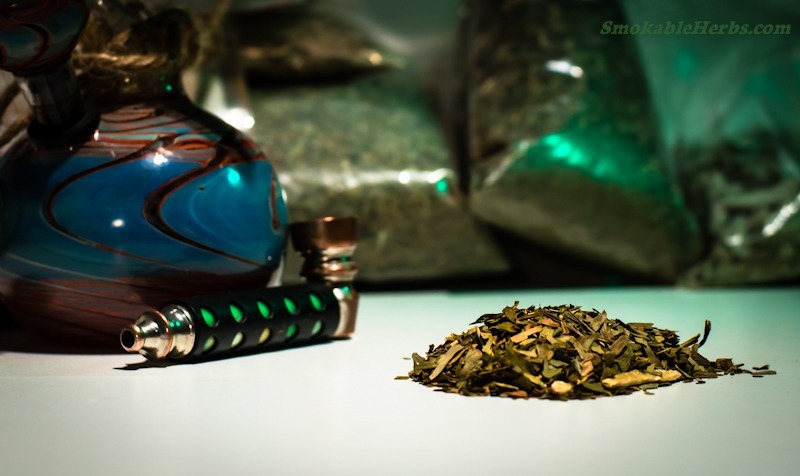 Not quite a smokable herb, it stills deserve a page on this website because of its healing properties.